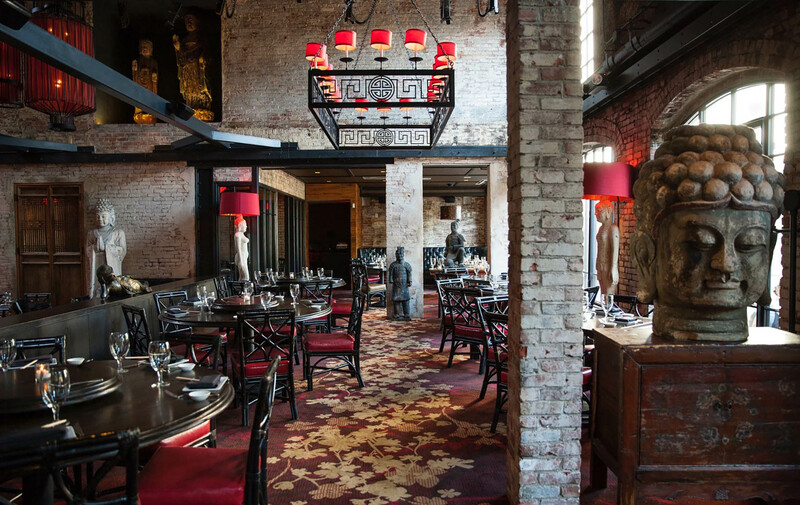 Boston’s version of a Buddha bar can be found a short walk from Clarendon Square at Red Lantern restaurant & lounge. The space is quite spectacular with stunning decor and asian artifacts. The open feeling and high ceilings create a wonderful ambiance for dining or partying. It is great for a night out when you want drinks and bites or even when dining with a big group. 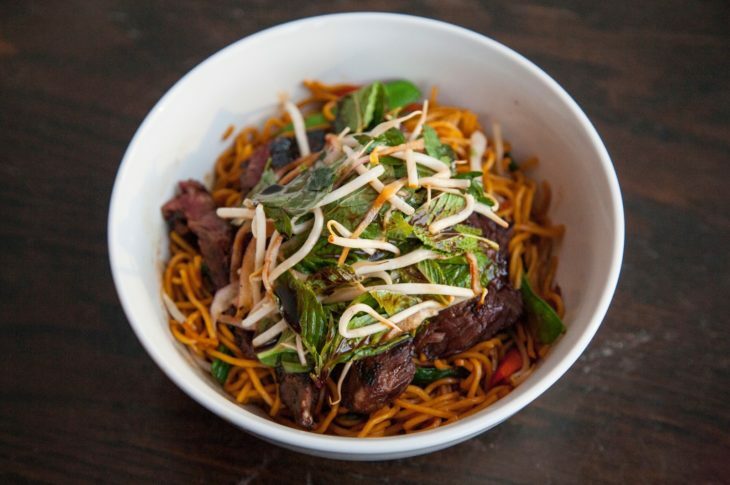 Red Lantern is a flexible restaurant, with a full bar and adjacent lounge, which opens into the large dining room filled with community & oversized individual tables. This means you can stop by for happy hour or late night drinks and bites at the bar and lounge. If you are planning a later dinner or party this could be the perfect place for you. The menu is flexible as well serving everything from sushi to family style wok entrees like the Singapore Noodles with XO Sauce. 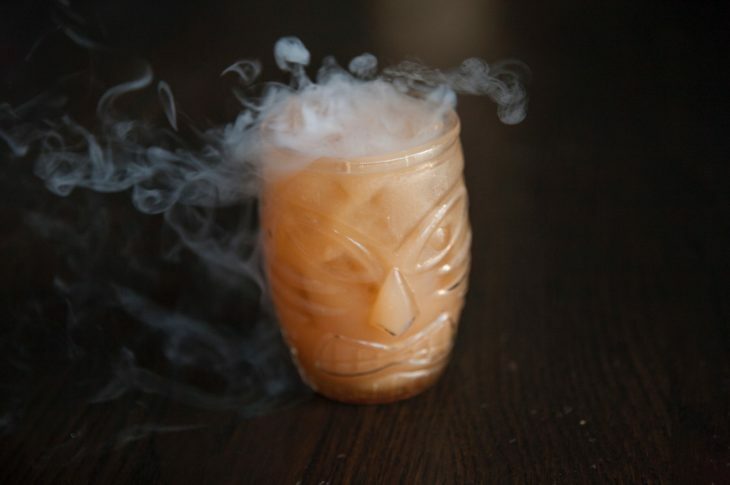 The atmosphere is fun and lively making for an easy but entertaining night out in Boston.